If you’re in any sort of debt, you need to tackle it head-on. You might think the majority of people reading this won’t be dealing with debt or if they are, they’ll be able to handle it. But that’s not true. According to research, the majority of Americans are in debt, and without intervention, most will die while still owing money. As such, it is an important issue for many people, but how do you deal with it? The only way to truly deal with debt is to tackle it head-on. You can’t try and hide from it, and you can’t try to skirt around the issue. The first step is admitting that you have a problem. Contrary to believe not everyone who is in debt is in trouble, and the best example of this is a mortgage. If you have a mortgage out on your home, you are technically in debt, but it’s certainly not unmanageable. In fact, it can be easy to live with this type of debt as long as you can handle the repayments. You only have an issue with debt if you are struggling to pay it back. Then, you do need to start thinking about a solution. As odd as it sounds you might find that one of the best ways to deal with your debt is to borrow more from a different source. By doing this, you might be able to lower the interest rate and avoid expensive add-ons that you weren’t aware were part of the deal. A consolidation loan would be an example of this. Consolidating the money you owe can make things easier to pay off. Alternatively, you could explore the possibility of selling your assets. 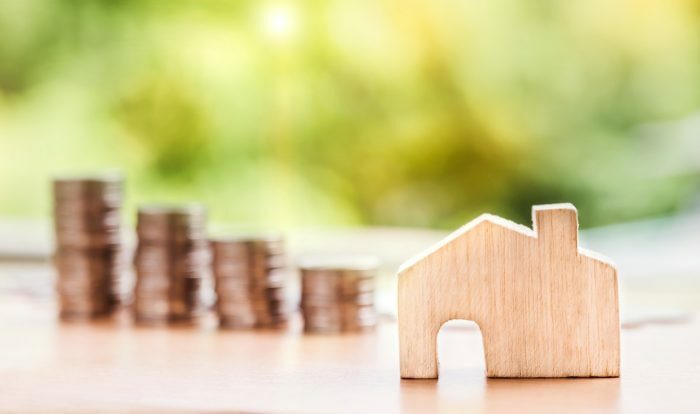 By selling your assets, you can get the money you need to escape the debt fast The assets we’re talking about here could be your car, your house or depending on your level of debt, small-scale possessions like the TV. If you are struggling in debt and you don’t want to sell, you can always use your assets. For instance, renting out your car will earn you money each day. This could be useful if a little extra money could help you pay off the money that you have borrowed. Of course, you might have borrowed enough money to not be able to pay the cash back no matter what you do. With a credit card in your back pocket, it’s easy to do this without even thinking about it. The answer at this point is to look for legal assistance. Bankruptcy lawyers can help you out here and ensure that you find your way out of debt. Usually, you will need to pay everything back, but once you do this, you will be able to recover. It can be a long road out of debt. But as soon as you start tackling the problem rather than pretending it doesn’t exist, you’ll be on your way. You’ll be able to change things, and once you have eradicated your debt, you will be able to rebuild a new life for you and your family.